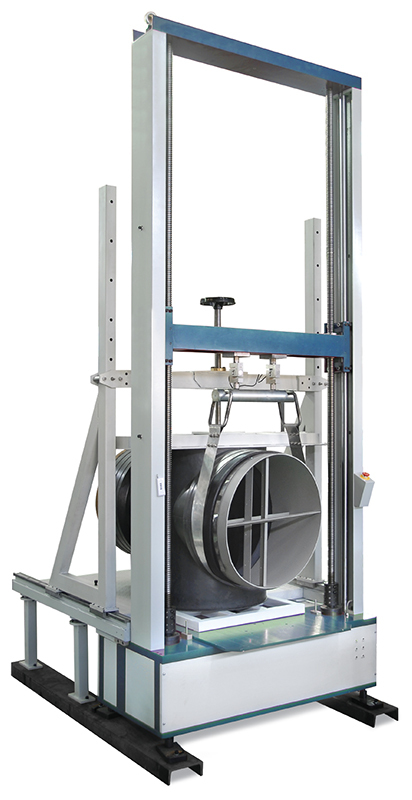 QT-MMP manhole mechanical property tester is designed to determine the performance of inspection chamber, manhole frame as well as manhole wall. 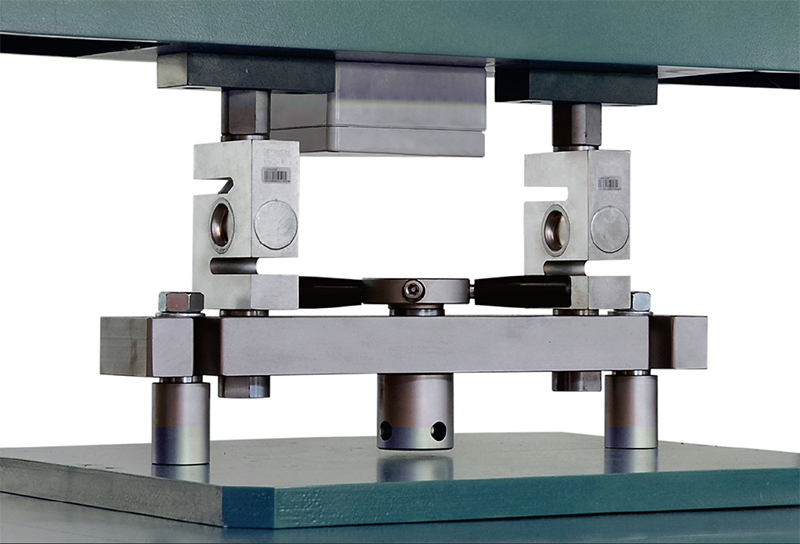 It can be used to test shear strength and the axial loading performance of manhole base. 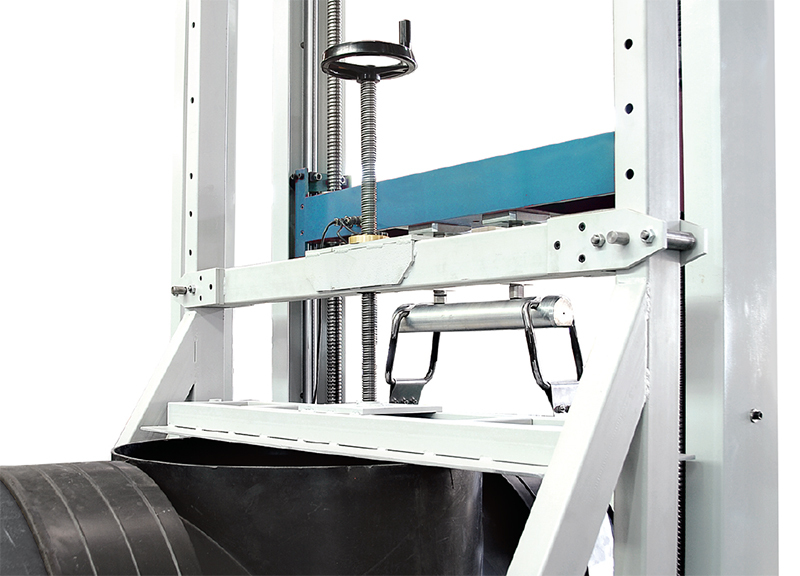 It can also be used to test Ring stiffness, flatness and ring flexibility test. BS EN 13598-1:2003 Plastics piping systems for non-pressure underground drainage and sewerage. Unplasticized poly (vinyl chloride) (PVC-U), polypropylene (PP) and polyethylene (PE). 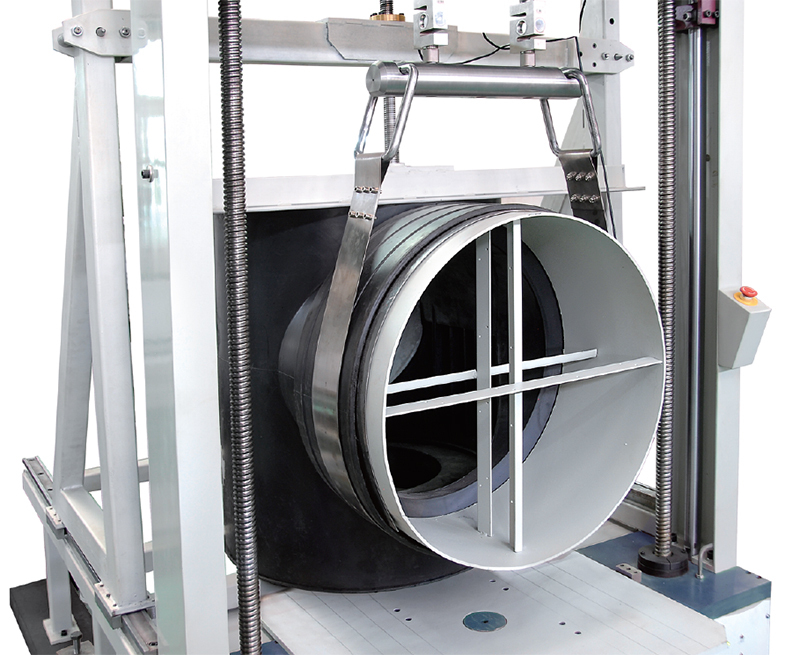 Specifications for ancillary fittings including shallow inspection chambers. It is the standard to test the mechanical performance or physical properties of pipework systems, Pipes, Drainpipes, Plastics, Unplasticized polyvinyl chloride, Polypropylene, Polyethylene, Underground, Water supply and waste systems that could be used in building, drainage, sewers and sewage engineering.